to provide adolescents the best care. adolescent care in your practice. Download our free Starter Guides! Transform your health center into an Adolescent Centered Environment. 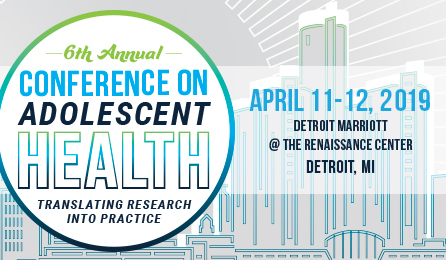 Join colleagues from across the country for the 2019 Conference on Adolescent Health in Detroit, MI! 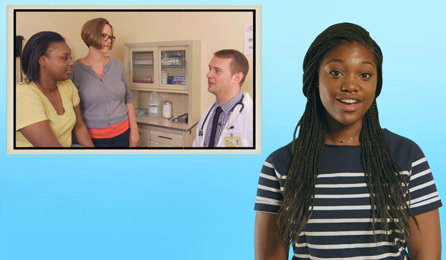 Access our video gallery to find videos and resources created by AHI’s Teen Advisory Council on health care issues that matter most to them. Explore our resources and tools to improve your health center’s environment, policies, and practices to better serve your adolescent patients. 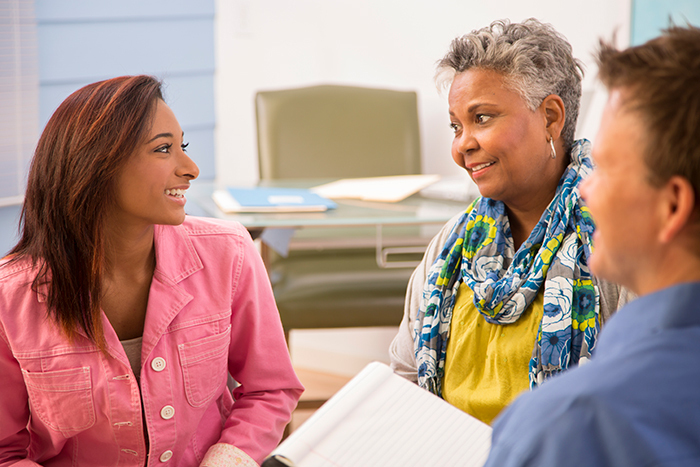 Our Adolescent Champion model is making a difference in health centers across the country. of Adolescent Champion clinics experienced improved adolescent patient satisfaction scores. of Adolescent Champions clinics improved their adolescent-centeredness. AHI’s goal is to transform the health care landscape for adolescents and young adults. 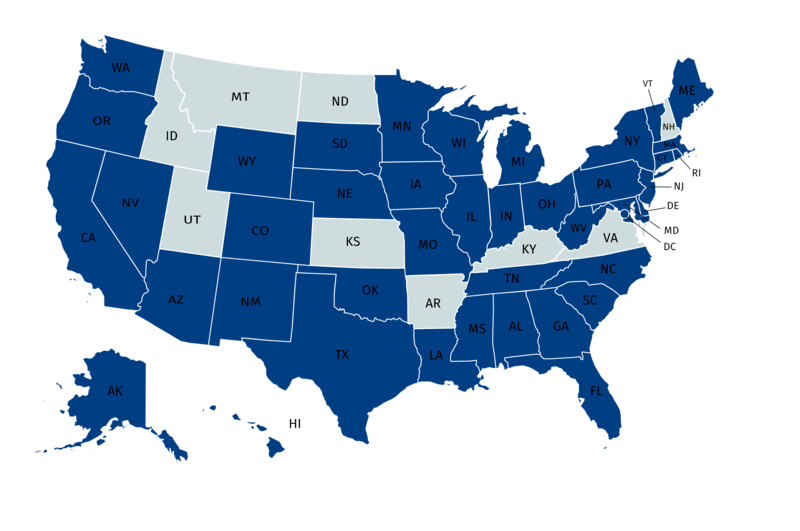 We provide training and technical assistance in 40 states to improve adolescent-centered care. Are you interested in working with us? Legacy Community Health Servics, Inc.